Brought to you by the Cottage Grove Area Chamber of Commerce, through sponsorships provided by Chamber of Commerce Member Businesses. Three Lead Guitarists, Bassist, and a Drummer. All are singers and all are highly sought after sidemen and who, when they have the time, get out and do their own thing. The band is versed in all styles of music. You name it, they have played it. Heavy Rock , Folk , Country, Jazz , Blues and Reggae. They look forward to playing for you the many styles of American music that has helped make this country so great. Come out and celebrate 4th of July with us. Garry Meziere: lead guitar is the equal of anything you will ever hear. He is equally comfortable with ringing, bell-like blues leads, with soaring rock solos, and tasty jazz improvisation. 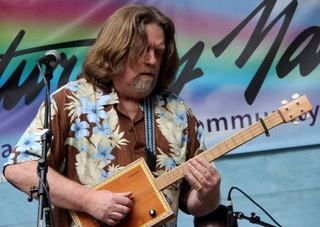 Jerry Zybach: Guitar and vocals, is an award winning blues artist known throughout the US and Europe for his soulful slide, rhythm/lead guitar, and powerful vocals. 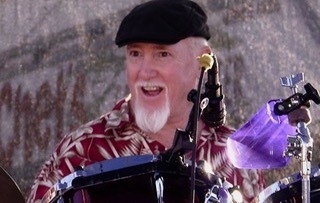 Stan Welsh: As a maturing working musician based in Atlanta, Stan toured with various groups to New York, Puerto Rico, Saudi Arabia, and throughout the South and East coast. 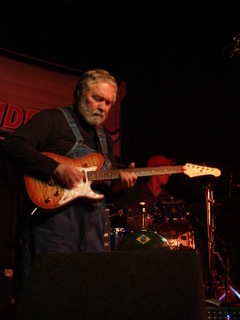 one of his most recent gigs was touring guitarist was with Austin, Texas blues great W.C Clark, who played with and wrote songs for Stevie Ray Vaughn, Joe Tex, and many others. 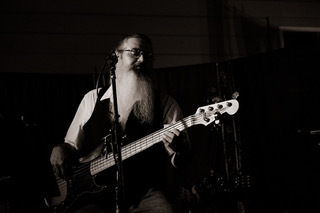 Bill Foss: Bill’s tasteful bass playing and soulful vocals made him a favorite with a Blues and R&B bands in New England area . Through this time he was also a session player at Noel Paul Stookey’s NeWorld Studio. Foss moved to the Pacific Northwest in 2011 and has been working steadily throughout the region with Garry Meziere, Ellen Whyte, Creighton Lindsay, Orvil Ivie and a many more. 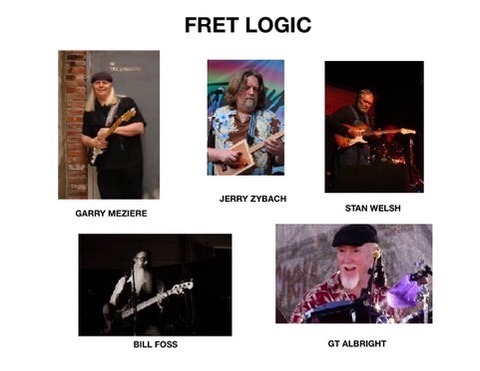 GT Albright: Drummer, singer, songwriter, and inventor, Albright has been involved in the music business for over four decades. 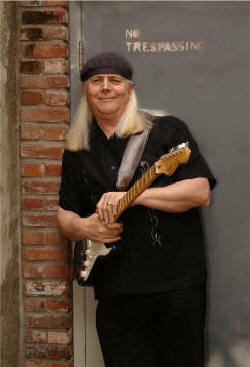 He began his professional music career in the suburbs of Philadelphia in the late 1960s and at the age of 19 he began touring the east coast and recording .